How Does Stampin’ Up! 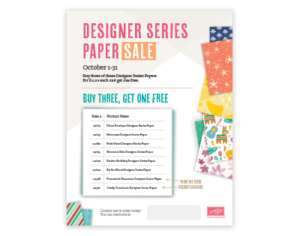 Create that Beautiful Designer Series Paper? This is a question I’ve had for a while! I knew there were artists who designed the paper, but didn’t really know about the process. Well, Stampin’ Up! created a video with a simplified version of the process, explained by one of the artists! How cool is that? 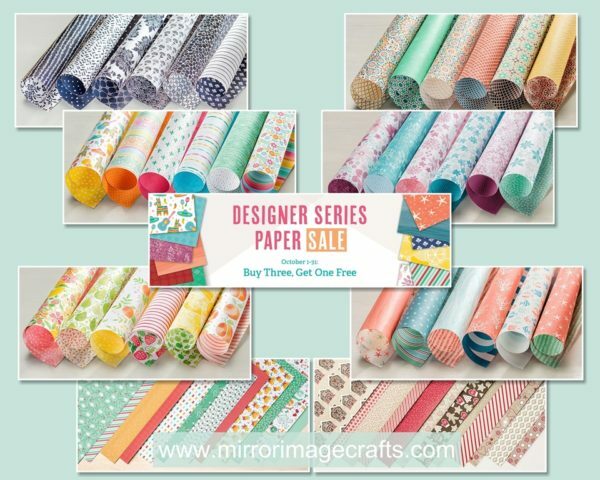 So, now I’m off to order some of that beautiful Into the Woods Designer Series Paper! 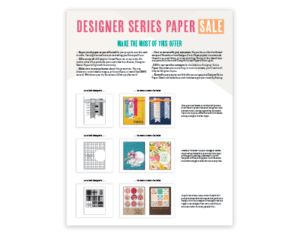 Order your favorite DSP in my Online Store, anytime!